One amazing new feature from the new iOS 11 update are shortcuts to various apps from the Control Center. I particularly love the presence of the Cellular Data icon since there's no need to go to Settings just to use Mobile Data. 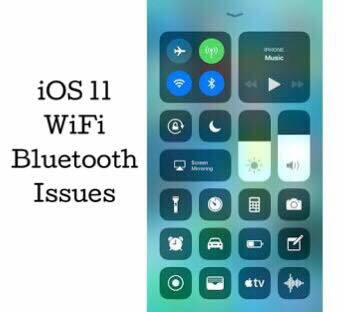 However, there are concerns about this latest software update such as when the WiFi and Bluetooth remain on even after turning them off from the Control Center. When both applications remain open, it can drain the battery faster since these still run on the background. To prevent that, go to Settings to completely turn the apps off. The current update, 11.0.2 still have not addressed the problem.